The dimension is 108.5 in height, 46.4 width, and 13.5 mm of thickness. The phone's body has a depth of 13.5 mm, 100% thicker than a typical device in screen category. 60 grams of weight for this screen size is considered quite heavy. 3D Touch technology will be seen in Android smartphones soon! HTC Ocean leaked: A brand-new Touch sense technology! 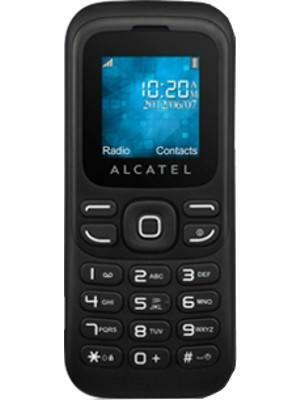 What is the price of Alcatel One Touch 232? What is Alcatel One Touch 232's memory capacity? 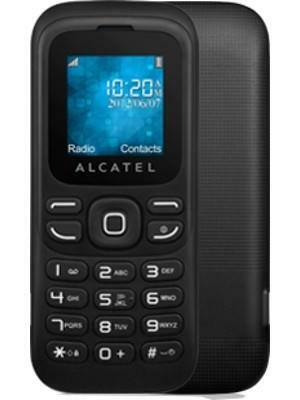 What camera resolutions does Alcatel One Touch 232 feature? What is the display size of Alcatel One Touch 232? 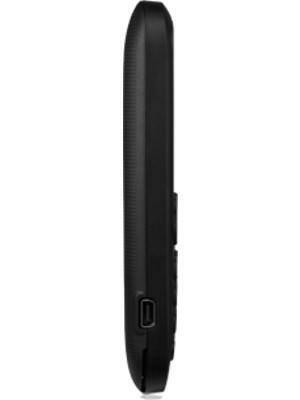 How large is Alcatel One Touch 232 battery life?